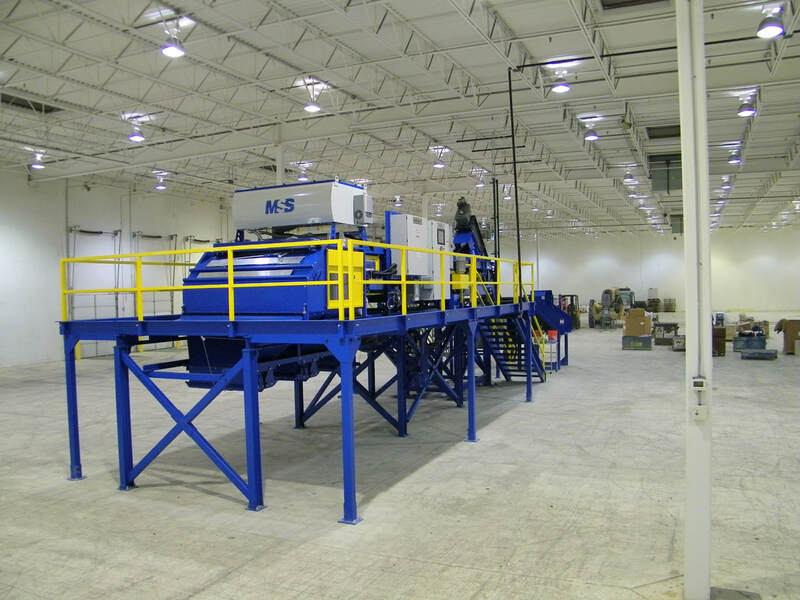 Installation Services - Remcon Equipment, Inc. - Remcon Equipment, Inc.
Remcon installation crews are experienced in working safely and efficiently to install machinery and structural components in standalone locations as well as reconfiguring systems with both new and modified equipment. 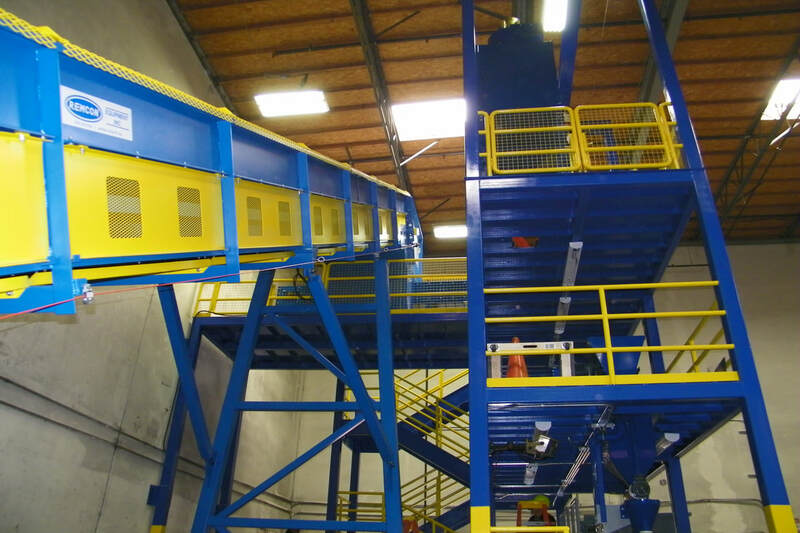 Remcon operates with a low overhead that allows crews to travel to practically anywhere in the United States and Canada, and has also done on-site work in Canada, Sweden, and Australia. Instead of bringing a larger, more expensive crew, Remcon typically operates a crew of 2-4 members, a size that has been found to be the most efficient use of time and resources. For certain projects, a smaller crew size also allows us to complete the work with minimal disruption and down time in plants that need to continue to operate as we do our installation or modification work. We will often ask about borrowing the customer's forklift instead of renting equipment to reduce the overall installation costs for the customer. However, crews always come fully equipped with all the tools and equipment necessary to do each job, and will arrange for all necessary equipment ahead of time, as needed. 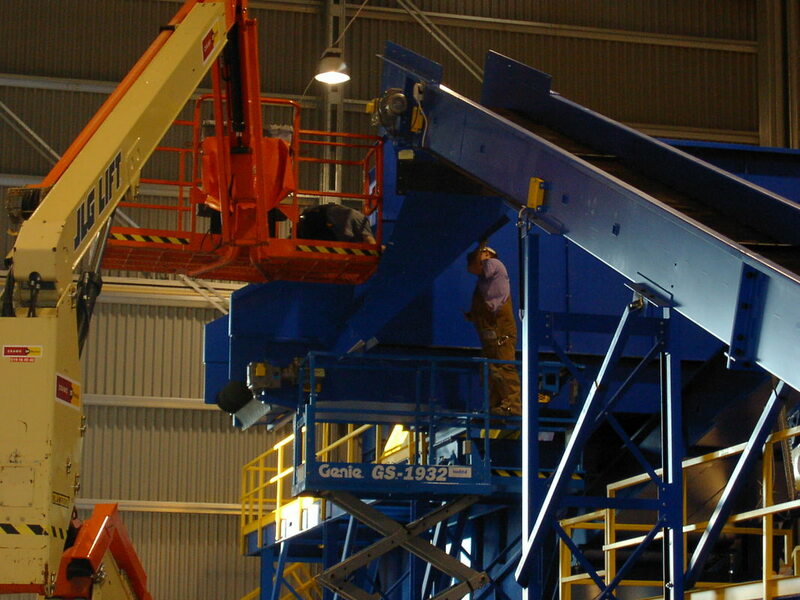 Remcon will train maintenance crews in any and all maintenance procedures specific to each machine. They can also arrange to be available to supervise or perform any of the more specialized maintenance procedures as needed. 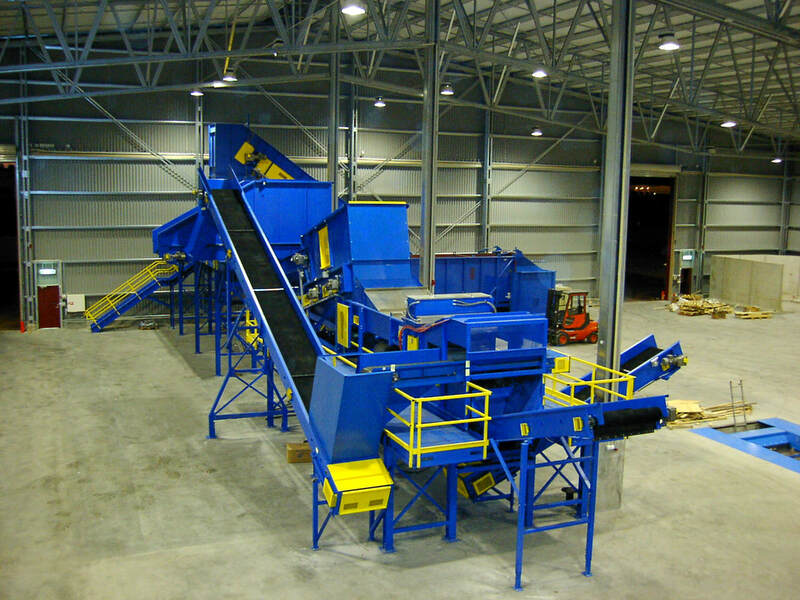 Remcon has been involved in installation projects in almost all possible roles. 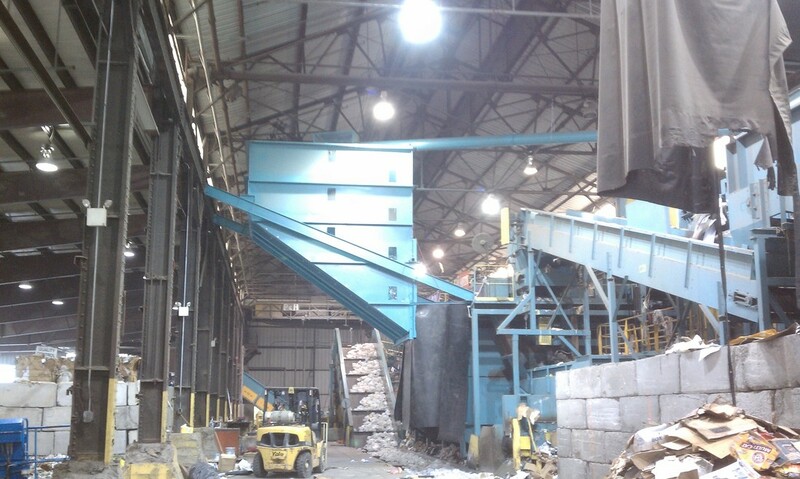 From sending individual crew members to work alongside a maintenance crew on a small belt replacement job, to supervising an installation project with customer-supplied workers, to being hired as the conveyor installer by the general contractor of a new building project, to managing all aspects of a turn-key recycling system installation, Remcon has done it. We can work with you to get the job done. ​Your installation crew was without question the safest crew of contractors that we have ever worked with. They never failed to lockout or use their fall protection. 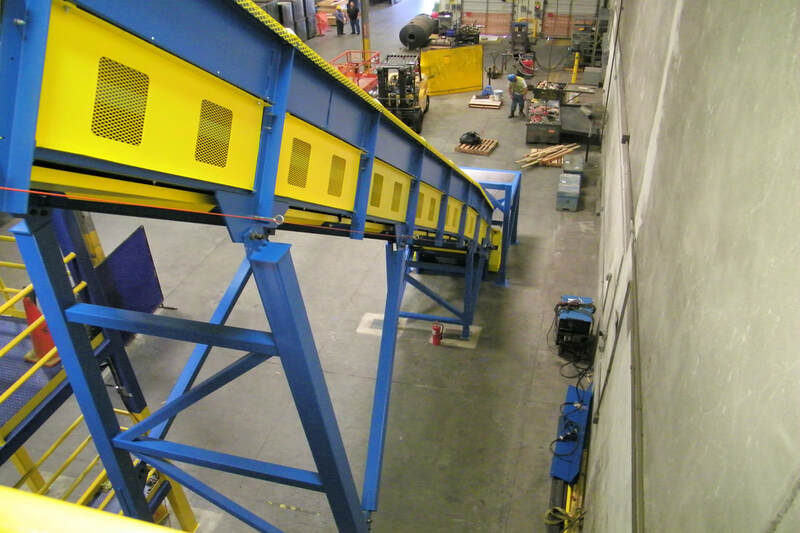 It was obvious from the safe manner of the crew to the way the conveyor was prepared for installation that safety and efficiency was well thought out. Thank you again for your outstanding efforts and professionalism as well as that of your fabrication and installation crews. 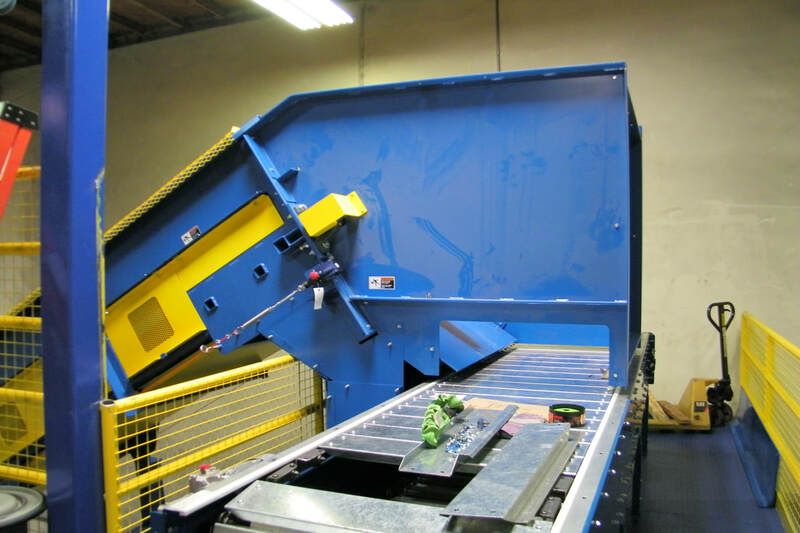 The above photos show a small e-sort system that Remcon installed and partially built. 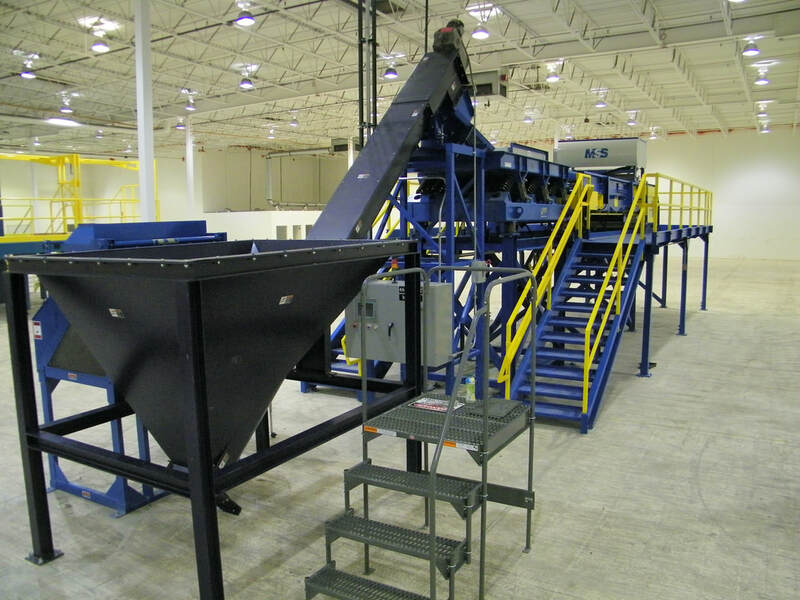 In addition to building a high-speed conveyor and containment hood for optical sorting, Remcon was also hired to build the support structure for this conveyor as well as the screw conveyor and vibratory feeder that feed the optical sorting equipment. 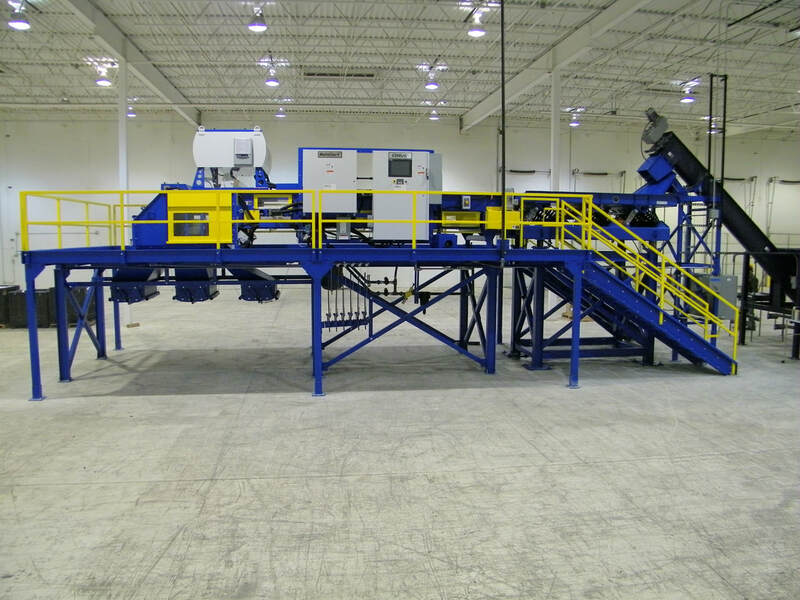 In addition to installing all of the equipment shown in the photos, Remcon was also hired to install the air supply plumbing and compressor equipment required for the optical sorting equipment. 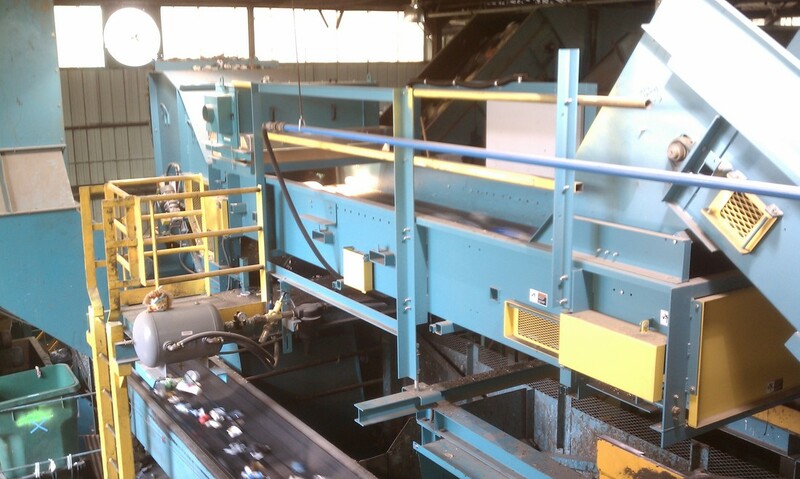 The above photos show a custom heavy-duty infeed conveyor / sorting line feed conveyor that Remcon designed, built, and installed for a catalytic converter recycler. 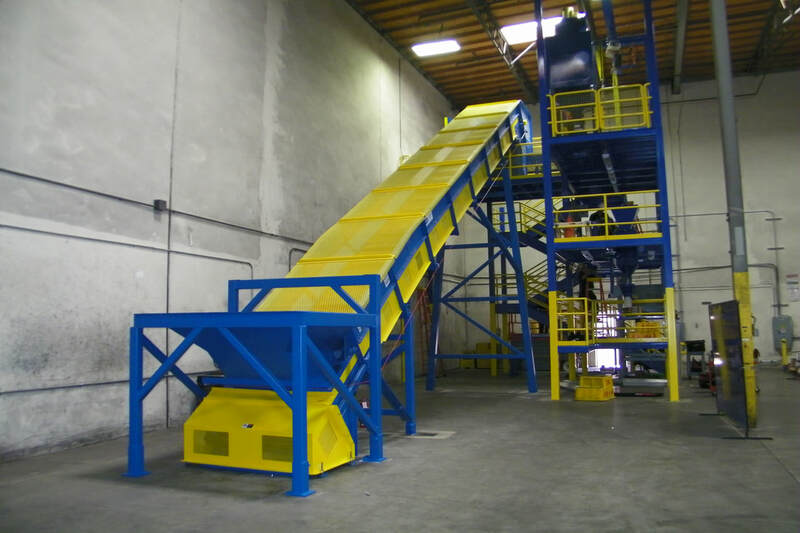 The conveyor was a Drag Chain with Steel Flights (Beltless) Conveyor, which was the customer's preferred choice of conveyor for this application. 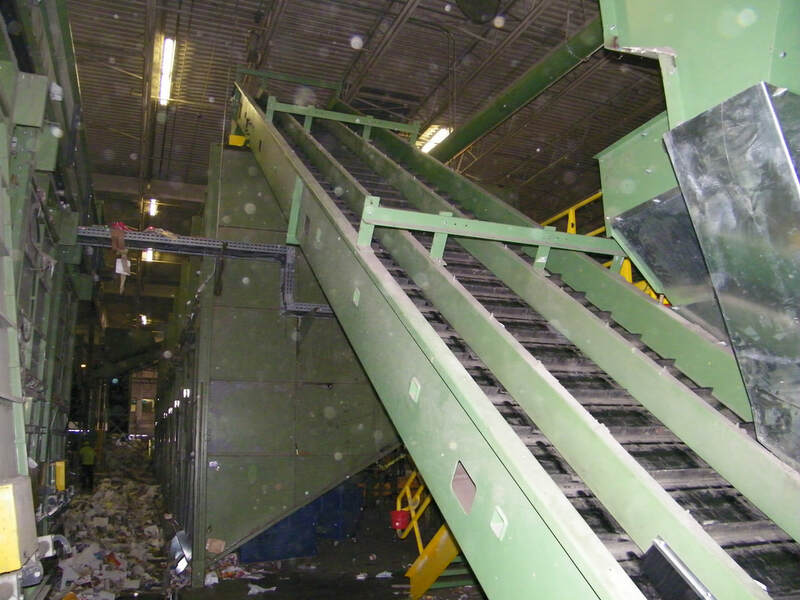 The above photos show equipment that Remcon installed in three separate facilities in two states owned by the same company. 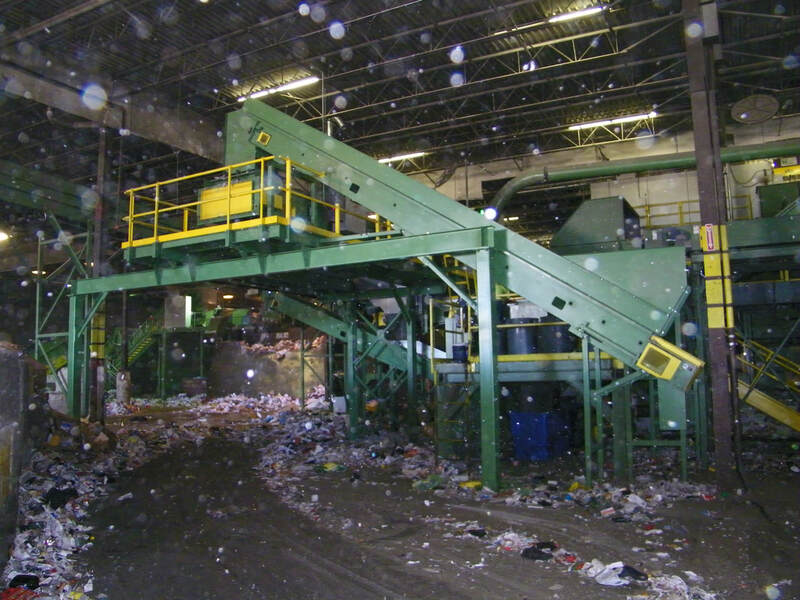 Remcon was hired to measure at each site for rearranging existing equipment so that a new aseptic optical sorting system could be integrated into each system. 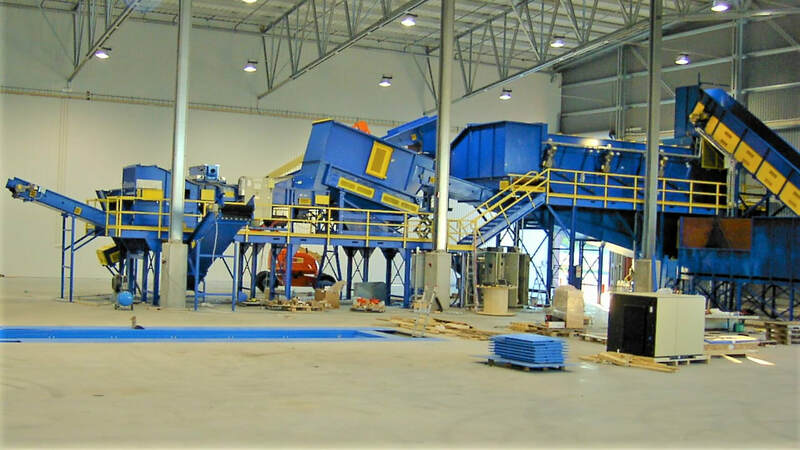 Each location had other specific equipment that was needed, such as outfeed conveyors, silo bin storage, and structural supports. 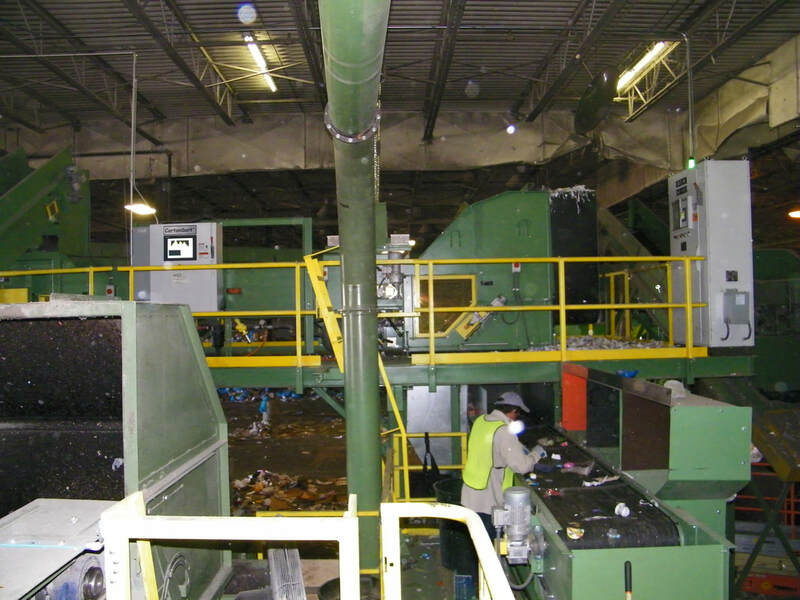 Remcon coordinated with each plant to install equipment while the plant was still running as much as possible, and carefully planned the shut downs that were required to happen in order to switch over from the old system to the new equipment. 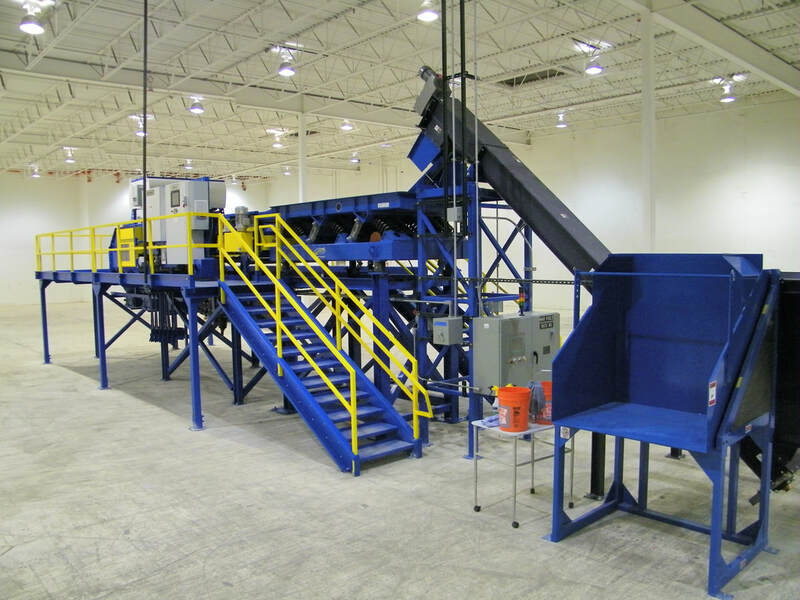 The above photos show a single stream fiber optical sorting system that was mostly fabricated and completely installed by Remcon. 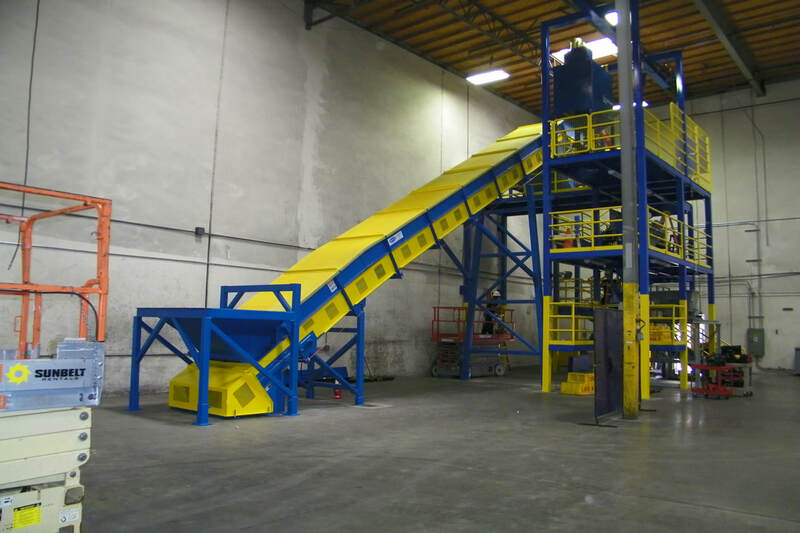 Remcon built all the conveyors, platforms and support structures, as well as the transitional chutework required to integrate other manufacturers' disc screen and walking floor equipment into the system. 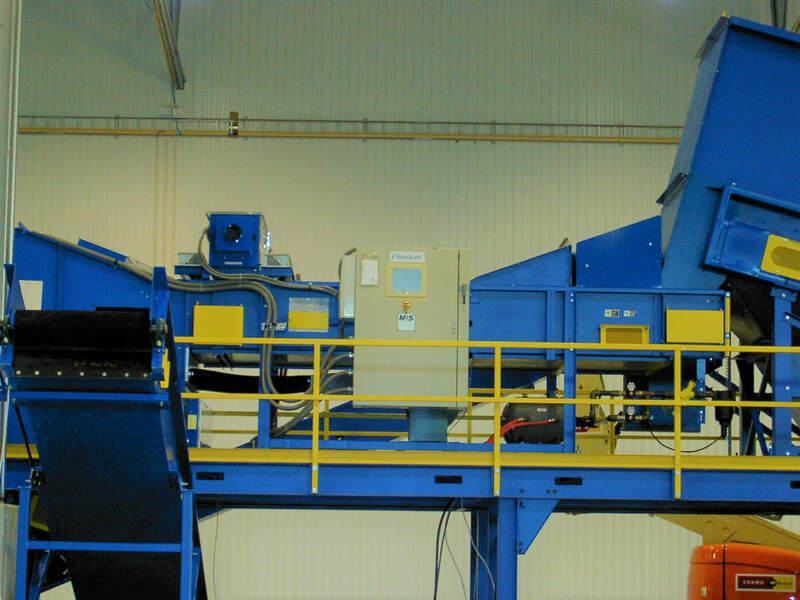 The system also included an optical sorter, for which Remcon built the high-speed conveyor and containment hood.